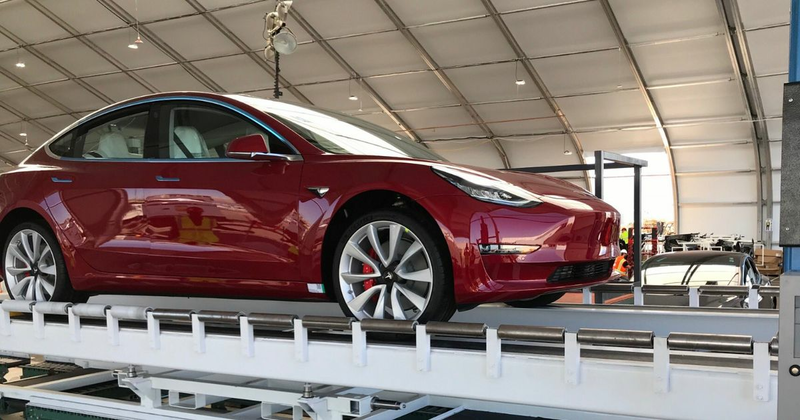 Tesla's Model 3 Now In "Delivery Logistics Hell"
The manufacture of the car is finally starting to get on track, with production ramping up nicely, thanks partly to Tesla’s eyebrow-raising additional production line housed in a giant tent. The only trouble is, it seems the Californian company is struggling to keep up when it comes to deliveries. 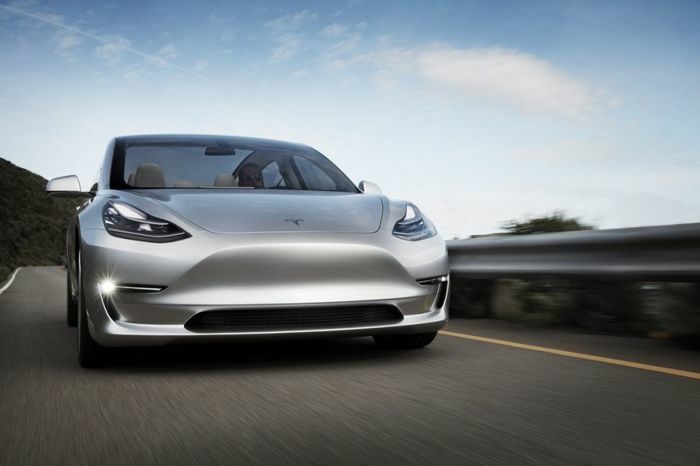 Once delivery problems have been tackled, the next challenge for Tesla will be starting to at last deliver the entry-level, $35,000 Model 3. At present, Tesla has been focusing on higher-priced versions to maximise profitability, and the average price for each example delivered has been slowly creeping up. UK deliveries aren’t expected to be commencing until 2019 at the earliest.